Easy rider tours: customer will stay behind the driver as a pillion. 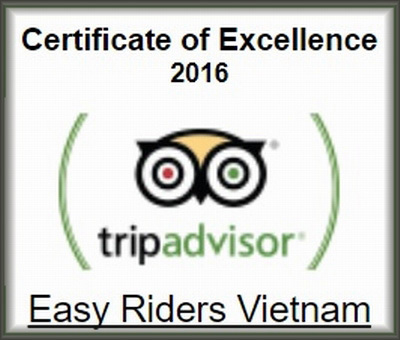 Motorcycle Tours: customer will ride a motorbike and follow the guide. Tour by car: follow the easy rider trail by car or van. 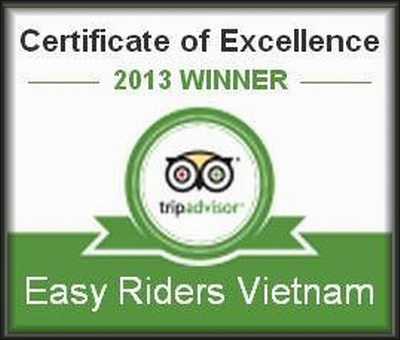 Immersing yourself in Vietnam is taking on the Easy Rider experience. From about USD25/ person for an 8 hour tour, up to USD75/ day for long distance multi-day trips. 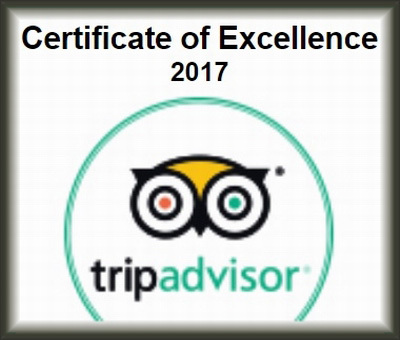 Let's turns your trip into an experience, no tricks, scams nor shortcuts.